What do the professionals think of Scalp Micropigmentation? 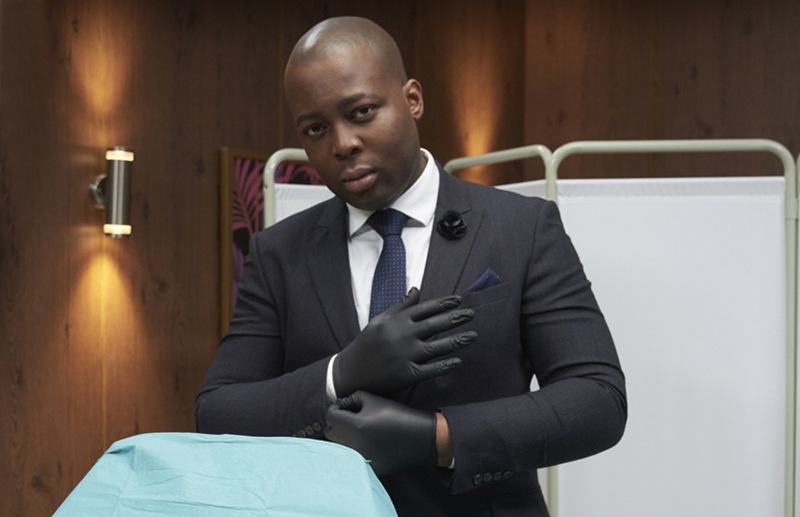 Dr Tijion Esho is an award-winning UK cosmetic doctor, renowned for his expertise in aesthetic medicine and an industry leader in the art of non-surgical procedures that completed his Skalp treatment with us in 2016. Dr Esho’s obsession with detail, his unrivalled precision and passion for creating only the most outstanding natural results has made him one of the most influential people in the aesthetics industry, Dr Esho chose Skalp because he could see that Skalp had the same passion to exceed the expectations of every client. Dr Esho believes that Scalp Micropigmentation is the future of the hair loss treatments, with no surgery, no down time and with Skalp’s custom hairline design a result that is guaranteed to leave every client with an extremely natural looking result and free from the worries of hair loss.